Flutter is Google's hot, up-and-coming cross-platform mobile development framework written in Dart. 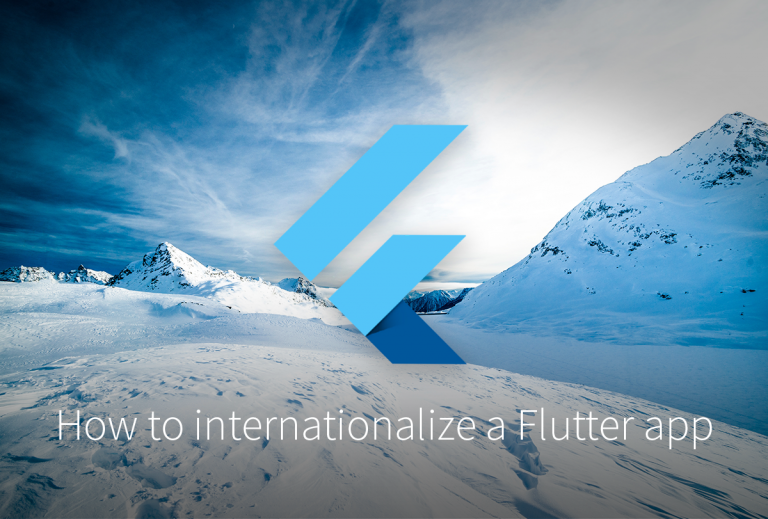 Today, we'll explore how to internationalize and localize a Flutter app by using a relatively simple demo. We'll use Dart's intl and intl_translation libraries to wire up language files to our app. We'll work with simple translation strings, complex plurals, and dates. Then we'll sit back and relax as Flutter takes care of locale layout direction and its own localized widgets for us. Let's get cooking. Note » I assume that you already know the basics of Flutter and Dart. While we’ll cover some Flutter concepts like InheritedWidget, we’ll mostly be looking at the specifics of Flutter i18n and l10n here. We’ll start with a simple English-only “Stay in Touch” demo app presenting a list of contacts – each with a name and a date to contact them next. The app will also allow us to add a contact (in memory, since persistence is a bit outside of the scope of this article). We’ll build our i18n solution on top of this app and, by the end of this article, we’ll have the app working in both English and Arabic. You can choose to localize the app in the language of your choice, of course. 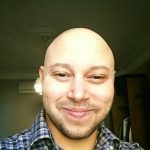 You can grab the code for the starter app at its Github repo: https://github.com/ashour/flutter-i18n-starter. Once you clone the repo, and assuming you have Flutter installed, a quick flutter packages get on the command line from the project root directory should have you all set. You should be able to run the app on an Android simulator or iOS emulator after that. Let’s go over the business logic of our starter app. Our main model is a simple Contact list. A Contact represents each row in our main list. The contactNextAt is supposedly when we would like to get a reminder about contacting a person. For brevity, we don’t have a reminder functionality in the current version of our app. We export a List<Contact> to our app’s widgets through an InheritedWidget. Our InheritedWidget subclass, ContactsProvider, exposes our list of contacts to the concerned widgets. Let’s see how this is wired up in our app before we look a bit more closely at InheritedWidgets. 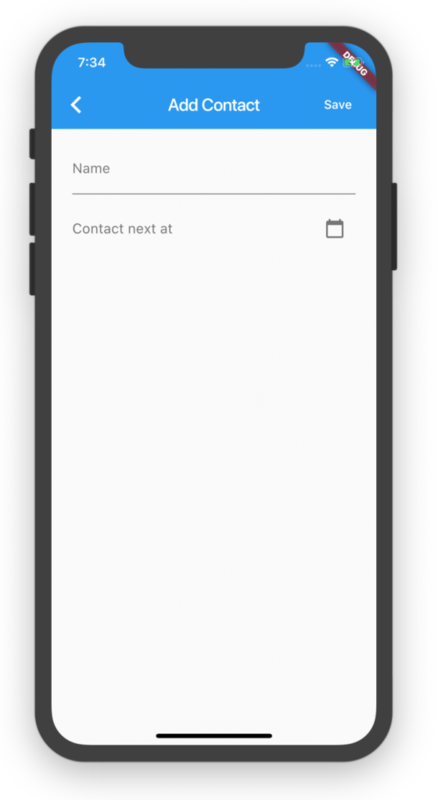 Since our app is small and we want our List<Contact> to be available to its both screens, we wrap our entire MaterialApp with our ContactsProvider. But what exactly is this doing and what is an InheritedWidget? Our internationalization code will make use of the inherited pattern, so let’s dive into that a bit. 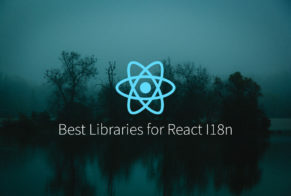 If you’ve ever used a reactive, component-based framework like Flutter or React, you know that, inevitably, you have pieces of state that you want to share across different components or widgets. This can mean passing these bits of state down widget sub-trees in your app, which can quickly become a maintenance headache. If you want to change the shape or interface of your shared state, you may have to update several pieces of your app. Another problem is that you may need a bit of shared state several levels down a widget sub-tree. To do so, you may have to pass that state down each widget in the sub-tree until you get to the one concerned with the respective state. These in-between widgets shouldn’t need to know about the shared state, since they do nothing with it. This can create confusing widget APIs, where a widget’s parameters don’t directly reflect its needs. To deal with this, Flutter provides InheritedWidgets. An InheritedWidget carries a state that can be shared with a specific widget sub-tree in your app, and Flutter is designed so, that a widget can ask for an InheritedWidget that was provided to its sub-tree. Flutter will use the InheritedWidget.updateShouldNotify method to inform a concerned widget whether it should rebuild as a reaction to a change in the information held by the InheritedWidget. In our app’s case, we return true from updateShouldNotify only when our contact list changes. We also provide our shared state to our entire app, since our app is quite small and only has the contact list to share. However, to keep a bigger app efficient, we would want to be more granular when we share our InheritedWidgets. Flutter makes use of the inherited pattern in its i18n, and we’ll see that in action, when we begin internationalizing our app, which incidentally is what we’ll be doing next. The first step to internationalizing our app is to add three packages. flutter_localizations is included with Flutter and contains several localizations for Flutter’s own widgets (a full list of the available localizations can be found in the Flutter documentation). intl, an official Dart package, provides many of the i18n and l10n capabilities we need. It supports working with translation messages among other i18n-related things. intl_translation, another package provided by the Dart team, provides command-line tools for generating code and translation files which we’ll use to localize our app. We can add these three files to our pubspec.yaml file. Running flutter packages get should install the packages and have us good to go. We’ll be working mostly right in Dart and Flutter here. However, iOS won’t see our supported locales unless we explicitly set them in our Info.plist file. Since we’re supporting English and Arabic, we set their ISO 639-1 codes in the file. Next, let’s create a localizations class that we can provide to our app. Later, this class will include our internationalized messages. // given "en", we extract it and use it. // We make sure the locale name is in the right format e.g. // converting "en-US" to "en_US". // Load localized messages for the current locale. // Force the locale in Intl. Our class is called SitLocalizations to differentiate it from Flutter’s own Localizations class. “Sit” is just a namespace and it stands for “Stay in Touch”, which is our demo app’s name. The SitLocalizations.of method takes a BuildContext and returns an instance of SitLocalizations, much like an InheritedWidget would. We’ll use this method in our widgets to retrieve our translated messages. Note » We need to comment out our import of the messages_all.dart file and its initializeMessages() function call until we generate the file through intl_translations. We’ll do that a bit later and come back to un-comment these lines. This class is pretty useless without a LocalizationDelegate, which we’ll pass to our app. Let’s take a look at the delegate before we wire it up to our app. Our SitLocalizationsDelegate class derives from Flutter’s LocalizationDelegate, and its job is to provide basic localization functions to our app. The isSupported method returns true if a given locale is supported by our app. load will get the current locale’s messages ready for usage. Our delegate’s load method itself delegates to our SitLocalizations.load method, which extracts the given locale’s ISO code, loads the locale’s translated messages and forces the Intl package to use the locale. shouldReload is similar to InheritedWidget.updateShouldNotify, and should return true when our localizations change. Since our app’s localizations won’t change after they’ve initially loaded, we always return false from shouldReload. Okay, with that in place, let’s go to our app.dart file and connect our SitLocalizationDelegate to our app. We’ll also bring in Flutter’s built-in localizations and tell our app which locales we support while we’re at it. // first locale in supportedLocales is used. Note » The supportedLocales List will be Flutter’s source of truth for supported locales. So if a user switches his or her device’s language, our app will only follow suit if that language is in our ‘supportedLocales’ list. We’ve wired up our Flutter localization delegate, which will provide our SitLocalizations to our app’s widgets. 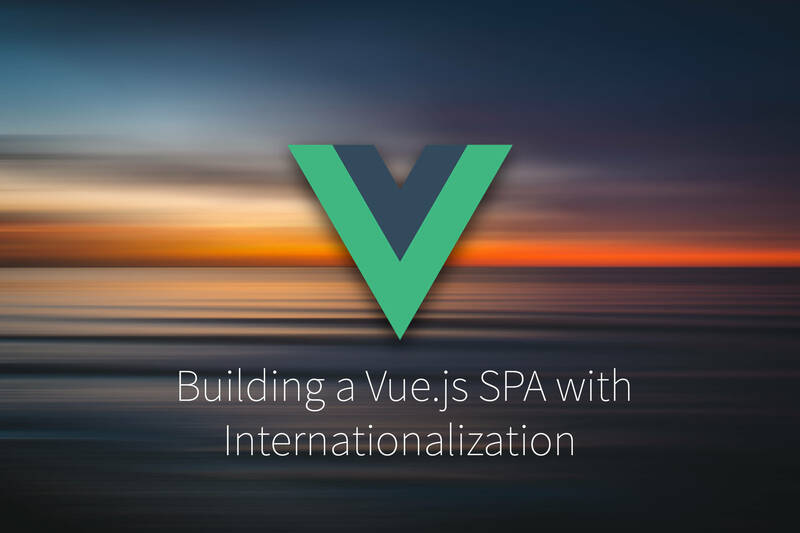 However, we haven’t really used SitLocalizations to provide any localizations. Let’s do that. Our app’s title is a good place to start. Let’s add it as a localized message. We can add the message at the bottom of our SitLocalizations class. We use the intl package’s Intl.message method to specify the default string, name, and description of the message. The latter is for the benefit of translators, but the message’s name is required by default by intl. The intl_translation package provides a command line tool to create an ARB (application resource bundle) file. We can run it from our command line, in our project’s root directory, to generate the file. Note » The command won’t create the lib/l10n directory by itself, and will squawk if it doesn’t find the directory. So make sure to create the directory manually before running the command. Similarly, let’s open the Arabic version and edit it, specifying the locale key and adding our translated version of the string. We don’t really need to be too concerned with what these files do, since intl and intl_packages are responsible for them, given that we’ve created our ARB files correctly. For the curious ones, however, suffice it to say that these files help to load our localized messages and provide them as a Dart code to our app. We can now return our SitLocalizations class and un-comment the lines we had commented out before. Okay, we’re ready to bring in our first translation. Let’s return to our main App widget and swap out our hard-coded title for the localized one. Notice that we can’t use the title param in our MaterialApp‘s constructor anymore. That’s because we won’t have access to our SitLocalizations before the MaterialApp is constructed itself. To deal with that, MaterialApp provides the onGenerateTitle param, which accepts a function that is passed a BuildContext that we can use to access our SitLocalizations. We pull our title message out of the SitLocalizations, and do so again in our home route to pass the title to the HomeScreen. Now if we go into our device’s settings and switch the language to Arabic, we should see our Arabic title in the home screen when we return to our app. Also, notice that the app’s direction is right-to-left in Arabic. That is so sweet! 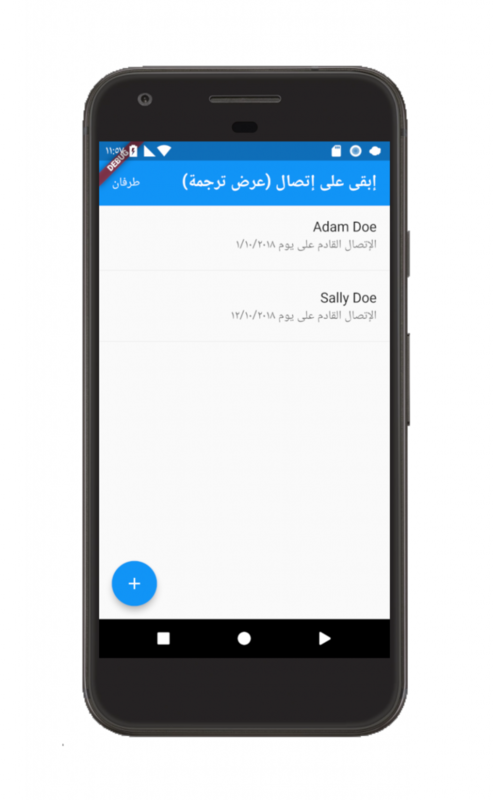 Flutter’s built-in support for Arabic and locale direction can save us a lot of time when internationalizing. Our home screen’s app bar has a counter that displays the number of contacts in our list. Let’s internationalize this counter. We’ll have to pass the count in as a param to our message, and we’ll have to handle pluralization. Arabic can be a bit tricky with plurals since it has different plural forms for zero, one, two, three to ten, and eleven and up. Luckily, the intl package can handle all this. Let’s add a plural message to our SitLocalizations class. The Intl.plural takes the count param, called howMany, as its first param. Note that when using interpolation with Intl messages, we have to provide the arguments we’re accepting as a list to the args param. Just like before, the name param is required for ARB file generation. You can skip the desc param if you want to, although I’m choosing to keep it here. Now let’s run the command to regenerate our ARB file. We can now re-run our command to generate the Dart code from our ARB files. Let’s bring it all together by updating our HomeScreen to make use of our new message. After importing our sit_localizations.dart file, we can access our current localizations through the handy SitLocalizations.of method. This just returns an instance of SitLocalizations, so we can store it in a variable, l10n. We then use this object to access our new message, passing it the current number of contacts so that it can do its magic. Our app is starting to look 🌍-friendly, but we still have that “Contact next YYYY/MM/DD” string in each contact row. Let’s get that string i18n-ized, shall we? You’ll know the drill by now. We start by adding a new message to our SitLocalizations class. Just like before, we do our ARB generation, copy the message to each locale’s ARB file, and generate the Dart files. After that, we can incorporate the message in our ContactListItem widget. After we make that swap, the Arabic version of our app should look like the following. Notice that while the alphabetic part is translated now, we’re still seeing the English date form. We can correct this by using the intl package’s date formatting functions. First, we need to initialize date formatting in our locale loading method. // we need it for our app, we load it here. date_symbol_data_local.dart is imported from the intl package, and its initialzeDateFormatting() function is called in our SitLocalizations.load method. Note » At time of writing, date formatting seemed to work fine for me even if I didn’t call initialzeDateFormatting(). 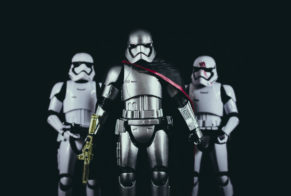 However, the official intl documentation states that the function should be called at least once before any of the package’s date formatting methods are called. I suppose it’s safe enough to make the call, so I’ve left it in here. Now let’s update our ContactListItem to use intl’s date formatting. intl’s DateFormat class takes a format string and returns a formatter function. We can pass our Date object to this formatter function to get a formatted date in the current locale. Note » intl’s documentation covers all the format characters that DateFormat() accepts. When we add a new contact in our AddContactScreen, we use Flutter’s own showDatePicker function behind the scenes. We didn’t have to localize the date picker widget ourselves. 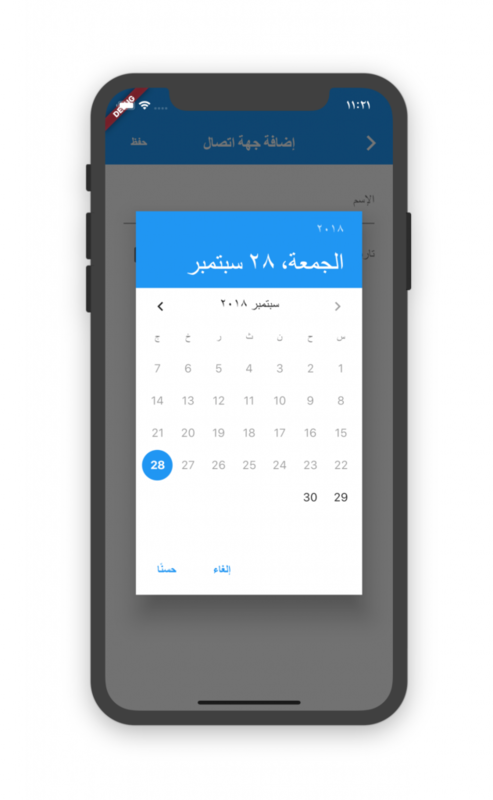 The showDatePicker function is part of Flutter’s material library, and the Flutter team has localized it in Arabic and English for us. 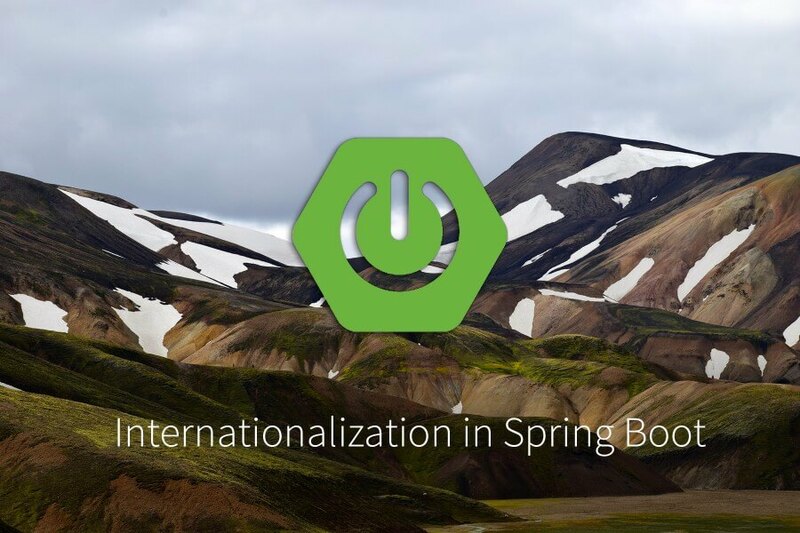 Several other localizations come out of the box with Flutter, which can be a huge time saver. I won’t bore you with internationalizing the rest of the app, since it’s basically “rinse and repeat” from here. However, if you want to see the fully internationalized and localized app, check out the Git repo for the completed project. The intl library can do more than what we covered here. It can help you work with numbers, genders, bidirectional text, and money. Check out the intl documentation to see how you can save time in your i18n work by using the package. Writing code to localize your app is one task, but working with translations is a completely different story. Many translations for multiple languages may quickly overwhelm you which will lead to the user’s confusion. Fortunately, PhraseApp can make your life as a developer easier! Feel free to learn more about PhraseApp, referring to the Getting Started Guide. Published on October 11th, 2018 by Mohammad. Last updated at February 27th, 2019 .